Chardham Yatra 2019 has started. The prestigious char dham of badrinath, kedarnath, gangotri and yamunotri are open for pilgrims and have the holy darshan of gods. 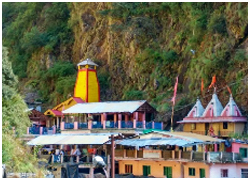 Char Dham is one of the most eminent Hindu religious sites situated in Uttarakhand, India. The char dham yatra includes the temples of Yamunotri, Gangotri, Badrinath and Kedarnath. The temples of char dham are surrounded by majestic Himalayas in north India. The Chardham Yatra starts from Yamunotri, then to Gangotri and then finally to Kedarnath and Badrinath. 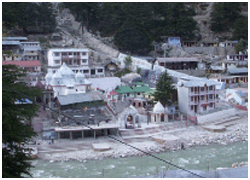 Amongst the four Char Dham, Yamunotri is dedicated to goddess Yamuna, Gangotri is dedicated to goddesses Ganga. 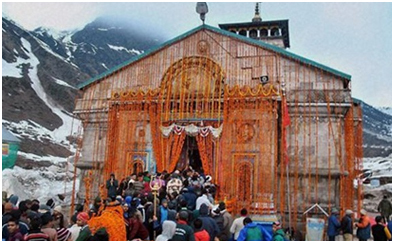 Kedarnath is devoted to Lord Shiva and Badrinath is devoted to Lord Vishnu. 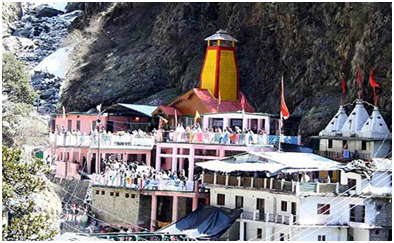 Besides these char dham people also go to Hemkund Sahib which lies in the vicinity. The four temples of Yamunotri, Gangotri, Badrinath and Kedarnath are collectively known as Char Dham. 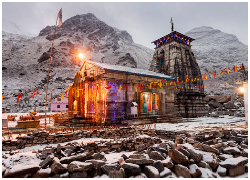 The Char Dham Yatra of Uttarakhand is considered as one of the most auspicious pilgrim tour for the Hindu devotees The blessings of the Gods and the natural beauty of the great Himalayas create the religious and spiritual devotion of the Char Dham Package. Gangotri : Gangotri Dham is situated on thebanks of river Bhagirathi at an elevation of almost 3200 m above sea level and is the second shrine of Char Dham Yatra Package. Kedarnath : Kedarnath temple is devoted to the Jyotirlingas of the Lord Shiva and Kedarnath is one of those twelve Jyotirlingas, situated near the river Mandakini at an elevation of 3585 m above sea level. 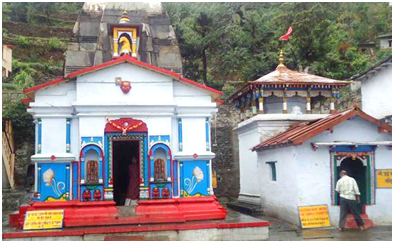 To visit this temple there is a trek route of 22 km from Gaurikund. 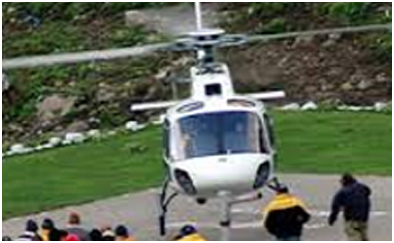 However, there is a special service of Char Dham helicopter service which starts from Phata. 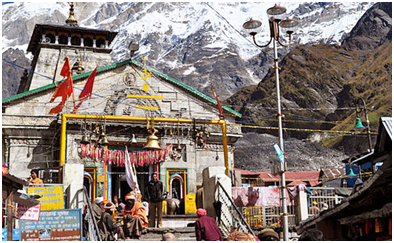 Kedarnath temple is situated at the highest place of the Char Dham Package. 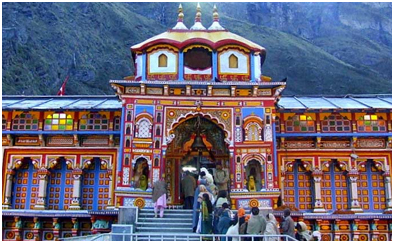 Badrinath : The most famous dham of the Chardham Yatra is Badrinath which is also known as Badri Vishal, the fourth dham. With the Neelkanth peak in the background, it is located between Nar and Narayan peaks.